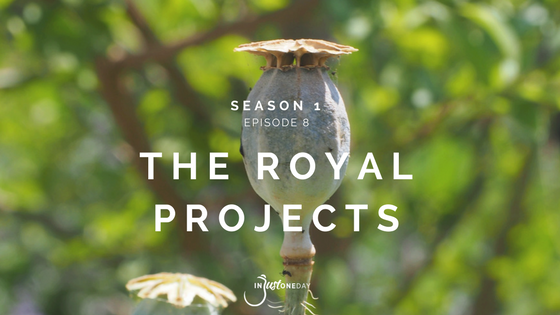 Today, high in the hills of Northern Thailand you will find acres upon acres of beautiful agricultural and environmental projects that have brought prosperity, education and health to a nation that less than half a century ago was in the grip of the worst opium crisis the world has known. This change was brought about by a man who was raised in the West but at a young age was thrust into a life of duty much earlier than he had expected. He was a quiet man, with a love for science and the environment, for photography and who was an accomplished jazz musician. He would become the longest reigning monarch and a much revered and loved King who would leave a legacy to his country and his people recognised the world over. 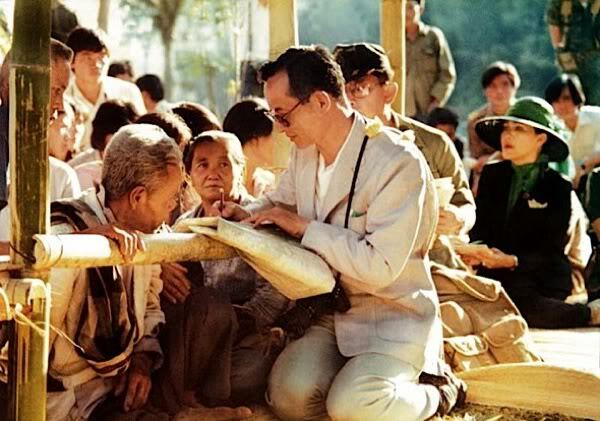 This is the story of King Bhumibol Adulyadej (Phoo-mi-Pohn uh Doon-Ja-deht) or Rama IX, of Thailand, his legacy to his nation and his people.